Elixir Solutions continues to grow in brand new Office Space ! Update your address books! 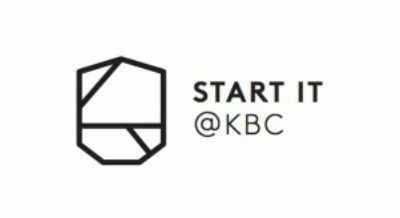 Along with new "Start-It @ KBC" members, Elixir Solutions is happy to join a new office space near Brussel's North Station at Havenlaan 8, 1080 Brussels. HubSpot is gaining in popularity: more than 20.000 people attended the Inbound17 event! And when contacted for a HubSpot implementation, agencies are always asked how to integrate HubSpot with other systems. Very often, a pre-existing solution is not complete, or doesn't exist. HubSpot's Inbound17 Event is a few days away! There are many workshops and keynotes to choose from and attend. So here's a selection of 10 sessions to put in your agenda. This selection focusses on Customer Journey Alignment: Bridge the gap between sales and marketing to make the most out of your inbound investments!